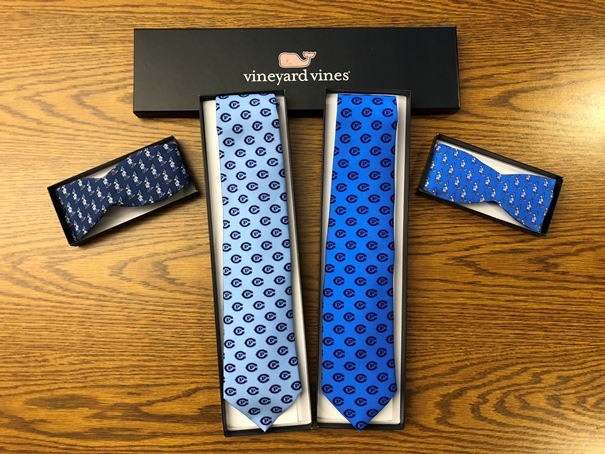 Creighton Prep neckties and bowties created by Vineyard Vines come with gift boxes and are available now through the form below. The neckties are $85 and the bowties $55. Please allow 24 hours for processing then your order may be picked up in the Advancement Office at Prep.